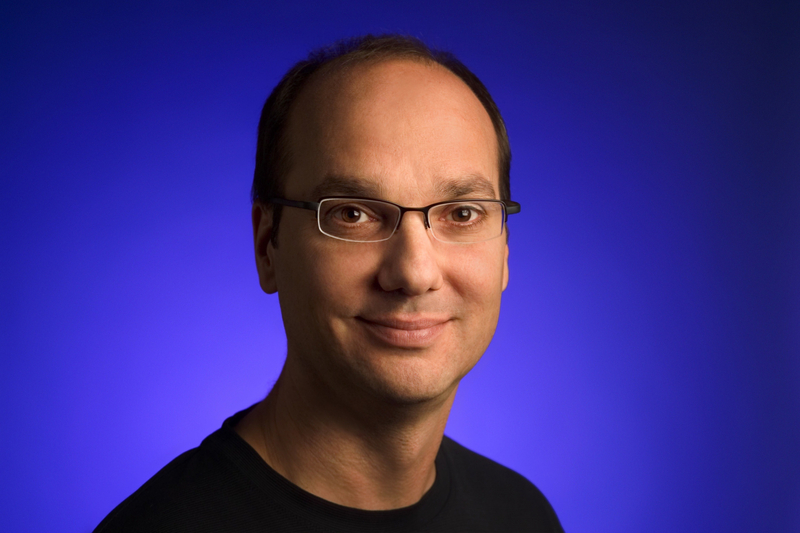 Andy Rubin, the co-founder of Android and CEO/founder of Essential, has taken a leave of absence from the company behind the Essential Phone following a report detailing his reasons for leaving Google in 2014. Many thought Rubin quit Google after nine years to start projects such as Essential, but it appears he left the company after an internal investigation found he had maintained an “inappropriate relationship” with a female employee who worked for him, according to The Information. Google policy requires employees entering into relationships with each other to disclose them so one person can be moved to a different section. The woman worked in the Android division at the time, which was headed by Rubin. Despite his spokesman claiming he is innocent and the relationship was consensual, Rubin announced to Essential that he was taking a leave of absence shortly after The Information told him about the report. He never revealed why he was departing his company and how long he intended to be away.